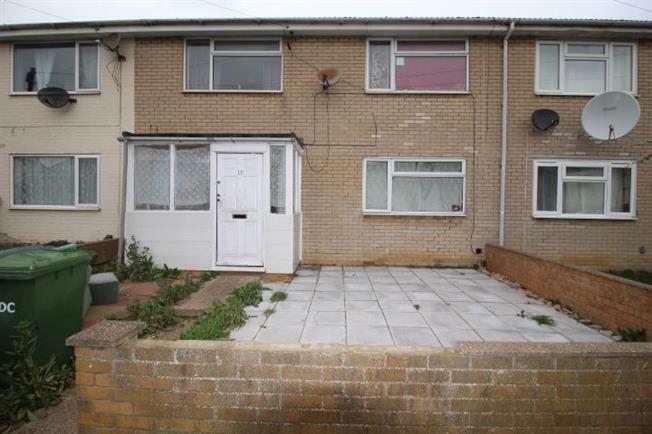 3 Bedroom Terraced House For Sale in Huntingdon for Offers Over £175,000. Taylors Estate Agents are pleased to offer this three bedroom family home, located within close proximity to amenities. Internal accommodation comprises; entrance hall, dining room/study, lounge, kitchen, three bedrooms and family bathroom with a separate WC. Outside the property benefits from an enclosed front and rear gardens as well as communal parking.